Good2Give publishes the latest research, knowledge, data and statistics on giving in Australia and New Zealand and from around the world with the CAF Global Alliance. We also publish a range of publications and e-books, including flyers on our services, our brochure and our Annual Reviews. 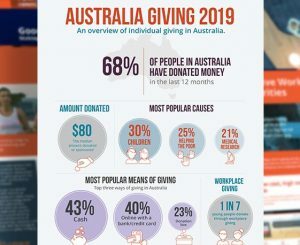 The CAF Australia Giving 2019 infographic highlights key findings from the Australia Giving Index 2019. 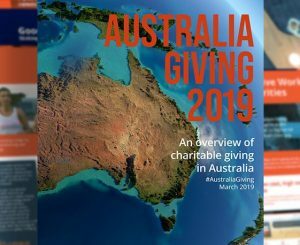 The CAF Australia Giving report 2019 looks at trends in giving in Australia and displays key findings. 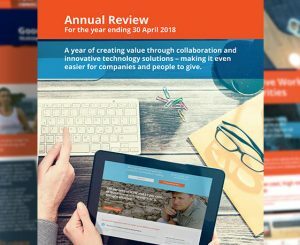 The Good2Give annual review rounds up our year of innovations in corporate community investment, enabling business, charities and donors to build stronger communities, complete with impact snapshots for the year ending 30 April 2018. 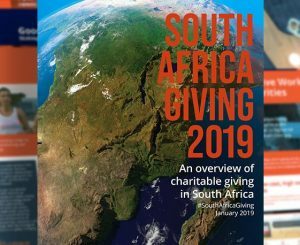 The CAF South Africa Giving report 2019 looks at trends in giving in South Africa and displays key findings. 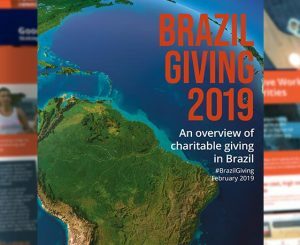 The CAF Brazil Giving report 2019 looks at trends in giving in Brazil and displays key findings. 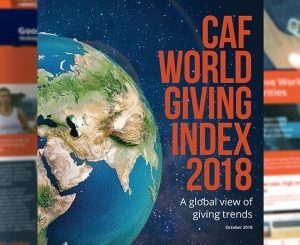 The CAF World Giving Index provides insights into the generosity around the world, including giving trends across cultures and continents and driving factors.